Explore the gorgeous city of Oslo in your own way and also at your own pace. 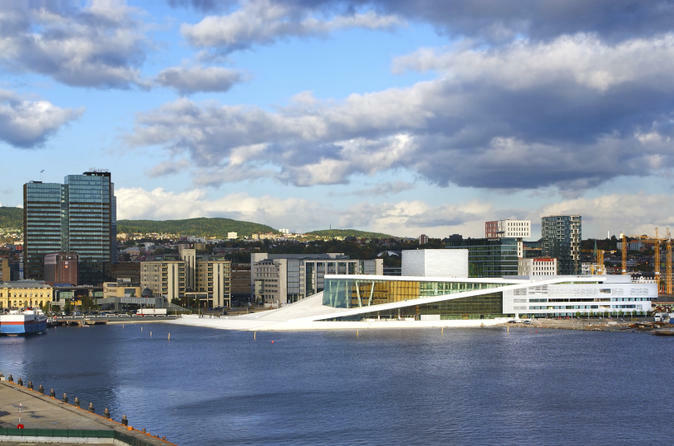 The city is full of energy and is eager to please you with its attractions like the Holmenkollen Ski Jump, Viking Ship Museum, Vigeland Park and a lot more fascinating places. The city offers a variety of tours that can cater to the likings of all kinds of people as well fit into a range of categories including budget tours, luxury tours, day trips, sailing trips, private tours, group tours, etc. 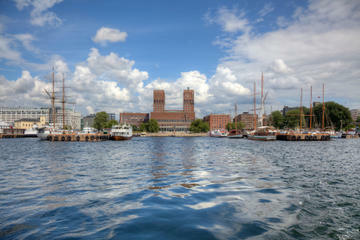 So pack your bags and explore the most popular places that signify the culture in Oslo along with your loved ones. 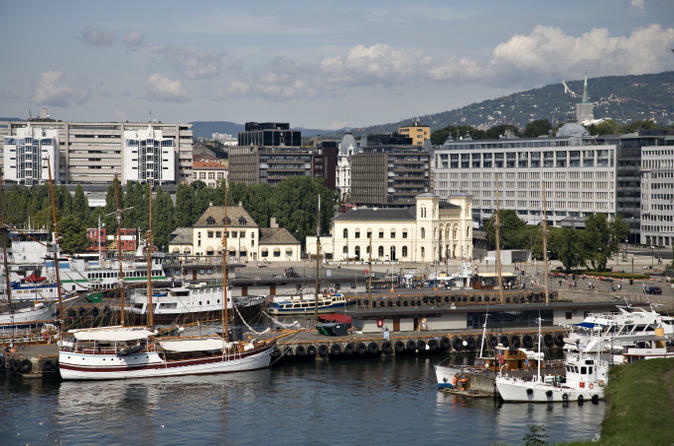 All-Inclusive Oslo City Tour: Vigeland Park, Fram Museum or Kon-Tiki Museum.. Explore the culture of Oslo by visiting popular museums and landmarks on this half-day all-inclusive tour. Get awestruck as you admire the huge Holmenkollen Ski Jump and delve back into history as you explore the Viking Ship Museum, Vigeland Park and the Fram Museum. Your luxury coach will take you to all these places with comfort and convenience. Discover the Scandinavian city of Oslo at your own pace on our hop-on hop-off tour and get acquainted with it like a close friend. 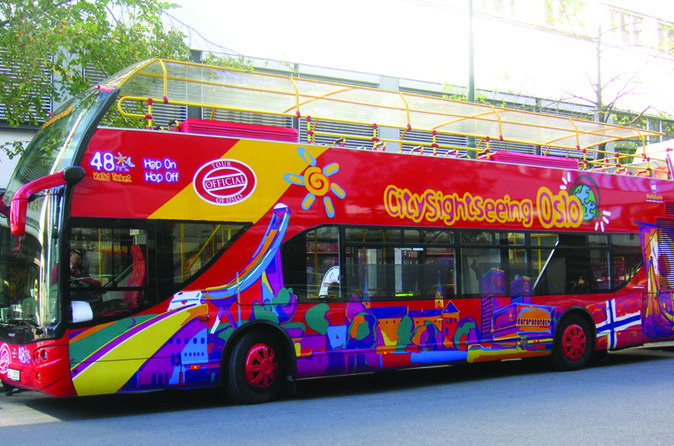 The open-top double-decker bus moves through 17 stops throughout the city which make it easy to board and depart at your desired locations. The tickets are valid for an entire day and the bus departs every 30 minutes from each stop and the entire route takes about 90 minutes. So just grab a seat and explore the entire city. Enjoy sight-seeing in Oslo and observe the iconic places like the Vigeland Park, Holmenkollen Ski Jump, Akershus Castle and many more such interesting places. On this 2-hour comprehensive tour of the city you will be escorted by a knowledgeable guide, in a luxury coach, who will give you appropriate information about all the places that you will visit. You will also get ample photography opportunities to store away your memories. 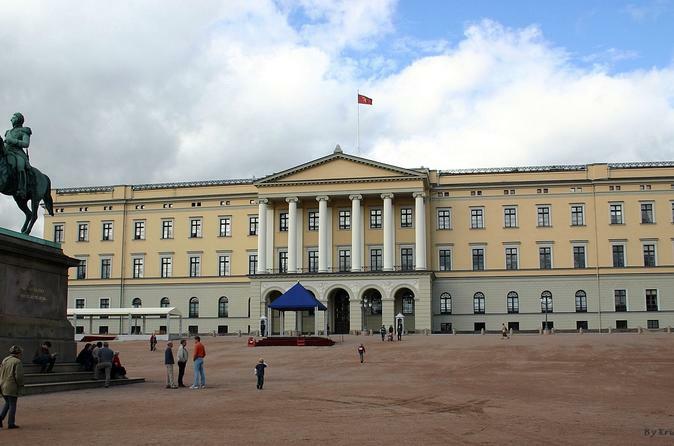 Discover the exciting highlights of the Oslo city, on our 2-hour walking tour and explore places like the Grand Hotel, City Hall, the Parliament and the University. 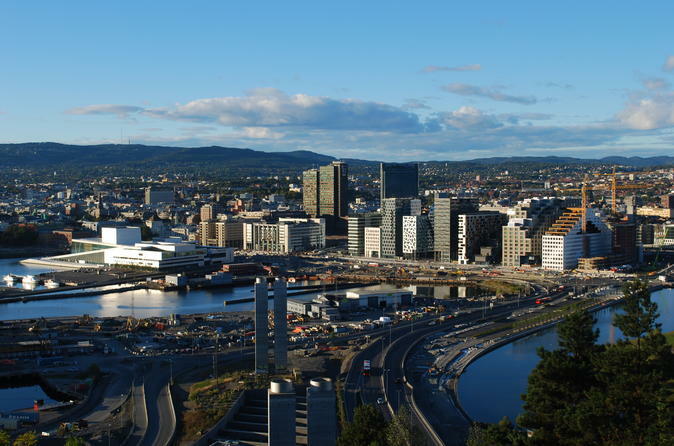 This tour is perfect for first-time visitors who will get a good introduction of Oslo so that they can explore the rest of the sites on their own at their preferred timings. An informative guide will accompany you to keep you updated about the places. 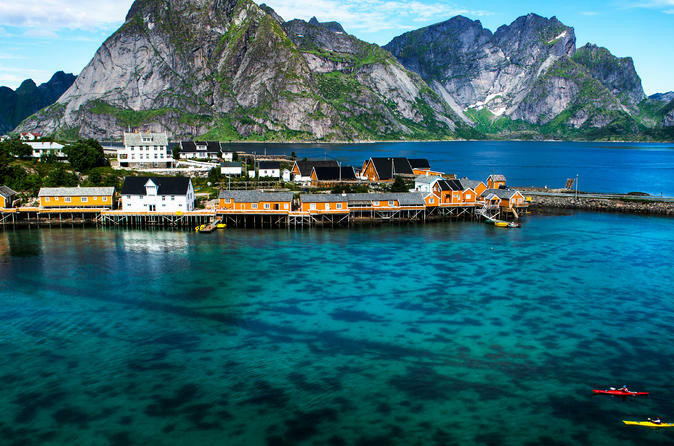 This charming tour takes you through the best of what Norway has to offer i.e., the Oslo, Myrdal, Flåm, Gudvangen, Voss, Bergen and many more places. This family-friendly tour will start from Oslo on a westbound train and will pass through the beautiful mountains to reach its further destinations. The journey will continue further through different modes of transport to reach its final destination, the Bergen. Be your own boss and explore the city at your own pace. 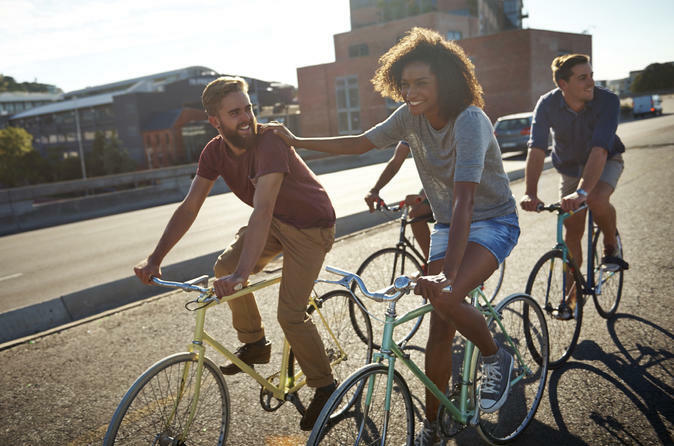 Rent a bike from central Oslo at the Karl Johans Gate, where you will also get your safety orientation, bicycle helmet and lock. This tour is a great chance to absorb the local atmosphere. You can choose your own path, as well eat and shop whenever you want. Download the mp3 audio files and the map of Oslo and discover a city that is not only visually appealing but also enriched with history. This audio tour will tell you all about the medieval history and culture as you roam through its yesteryear’s relics. You can take your time to explore each and every place and get to know the city intimately on this value-for-money tour.